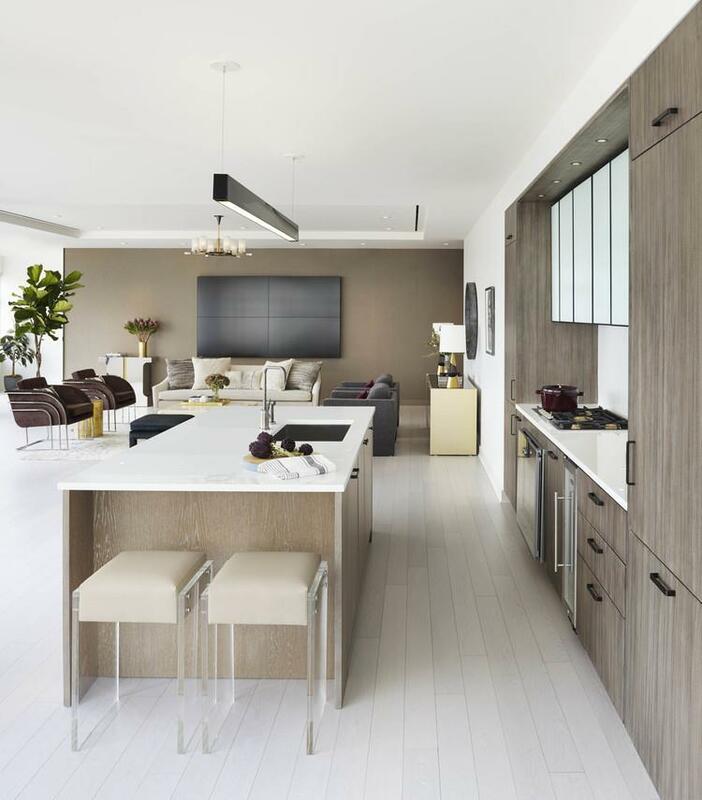 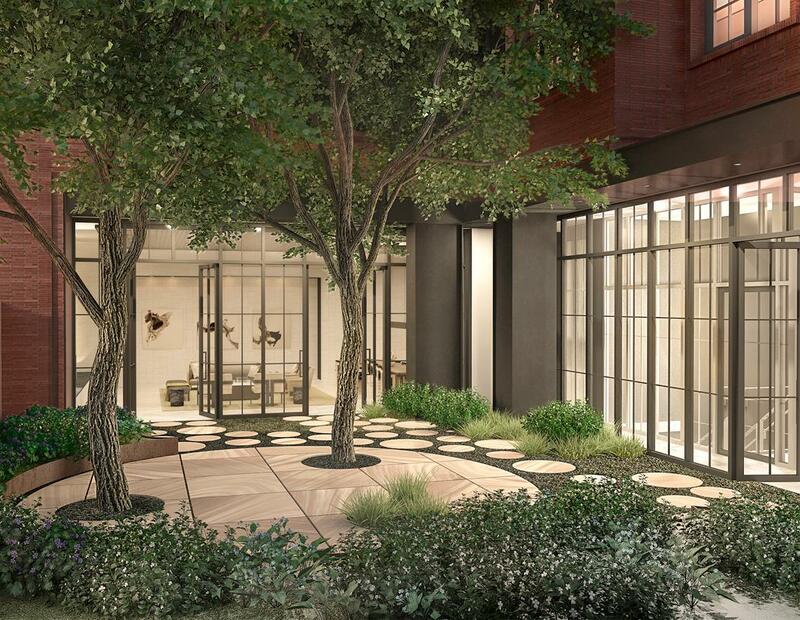 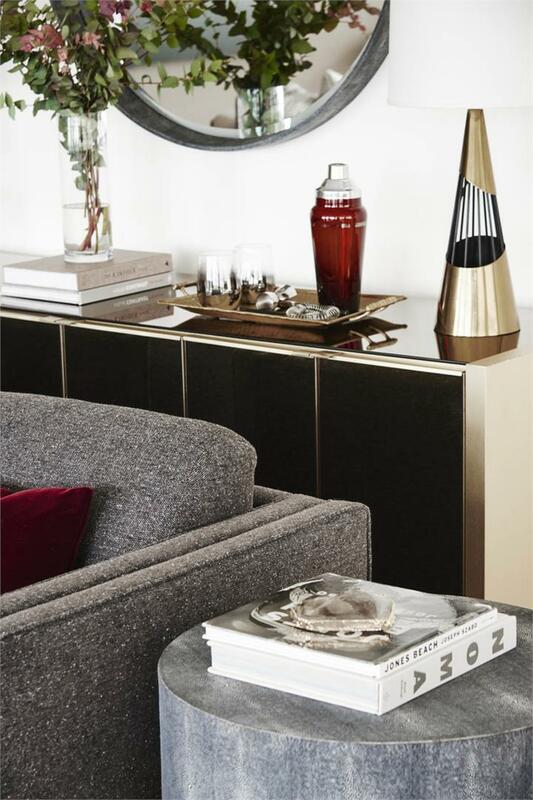 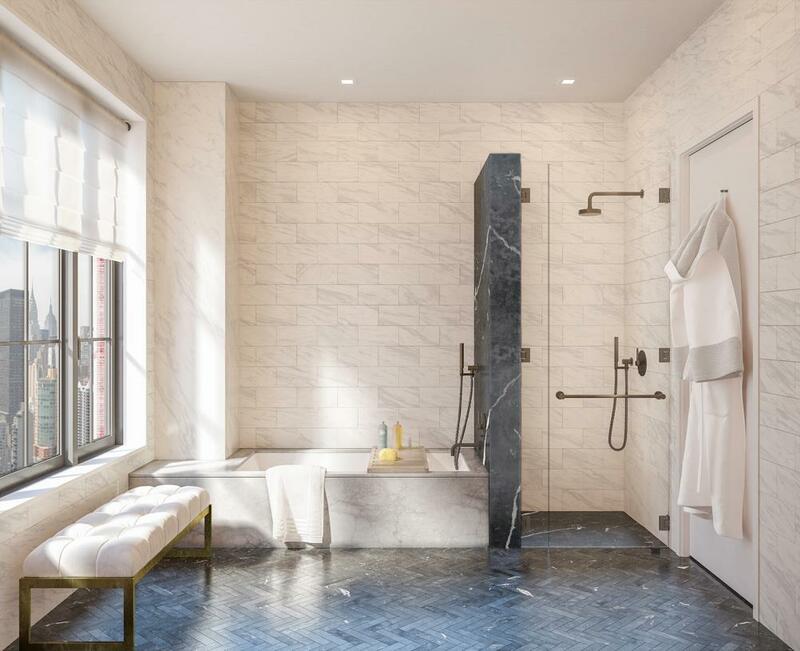 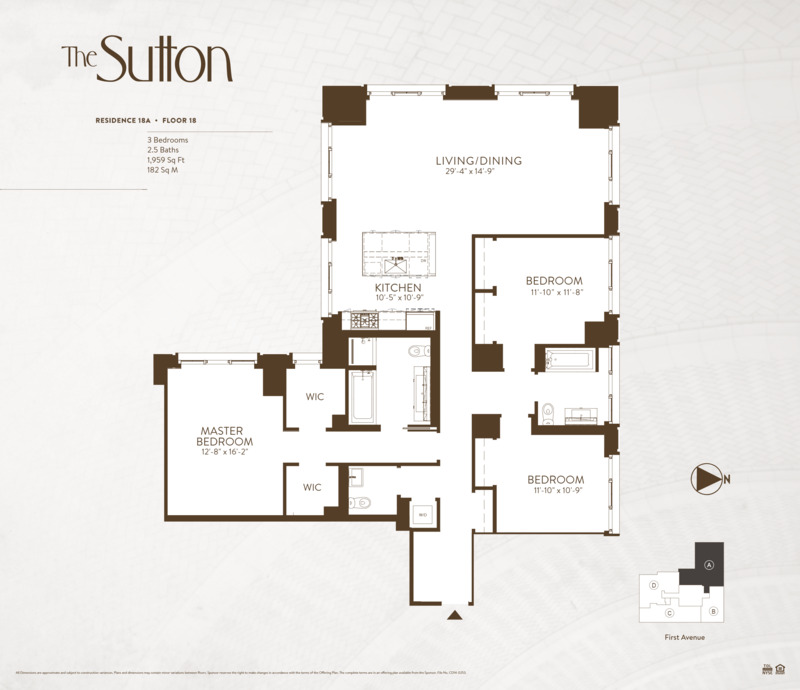 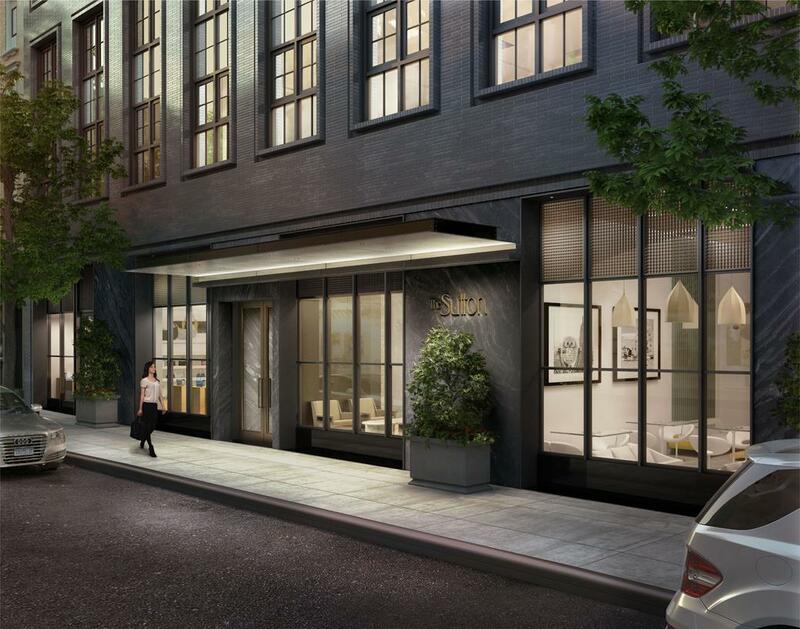 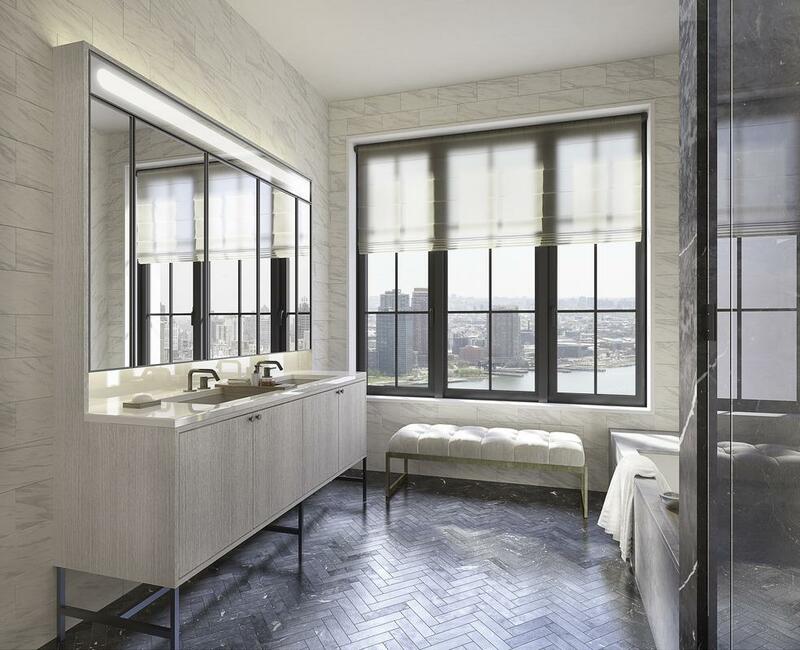 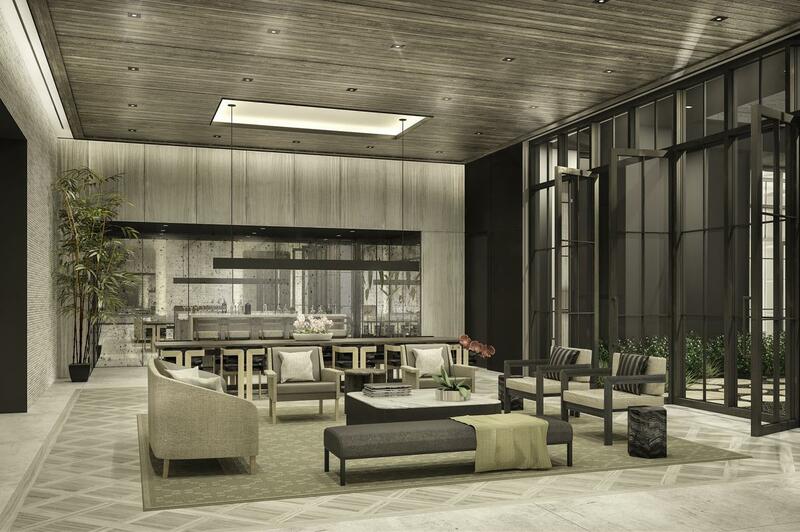 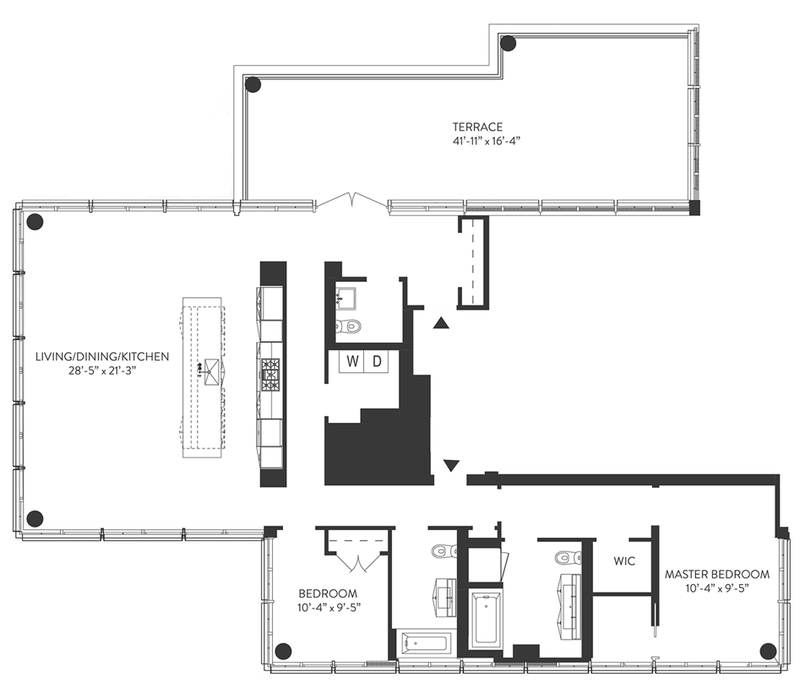 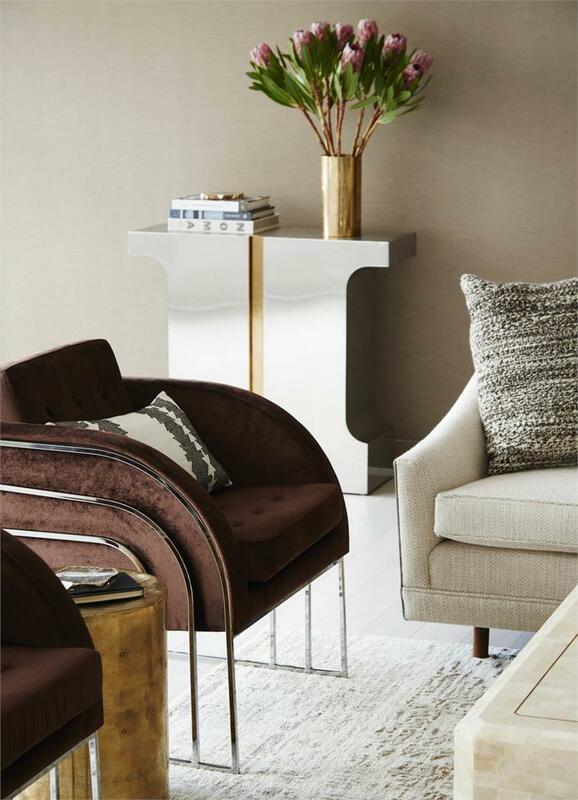 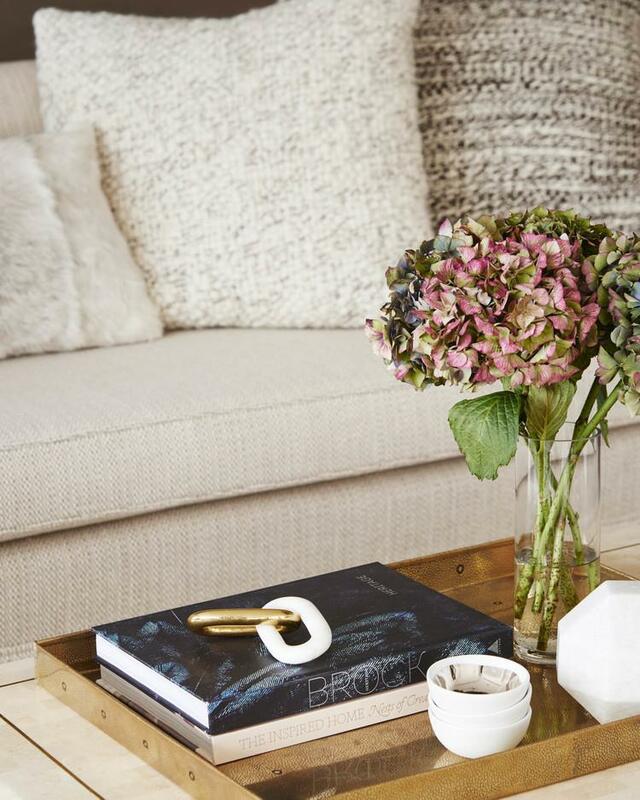 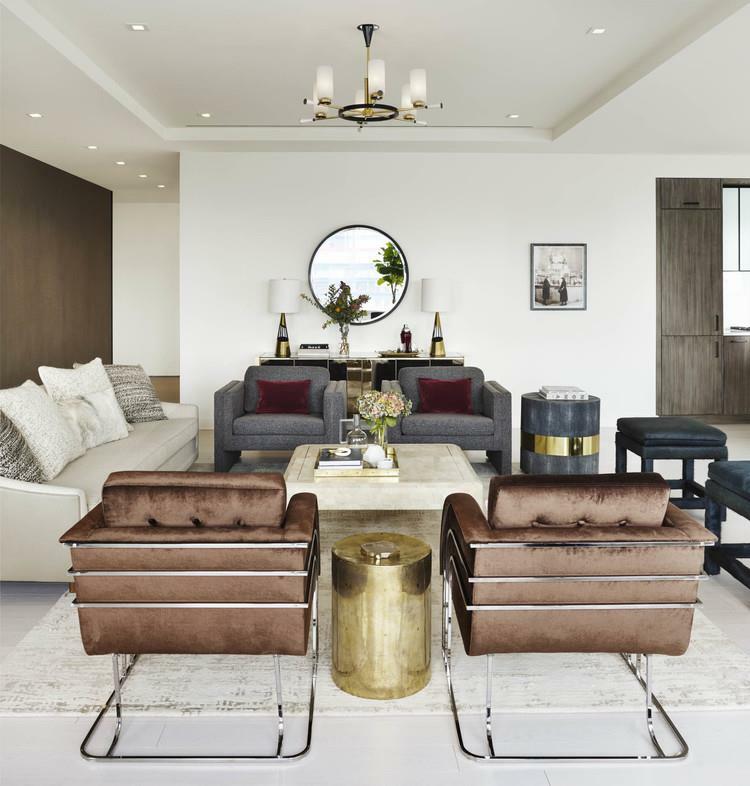 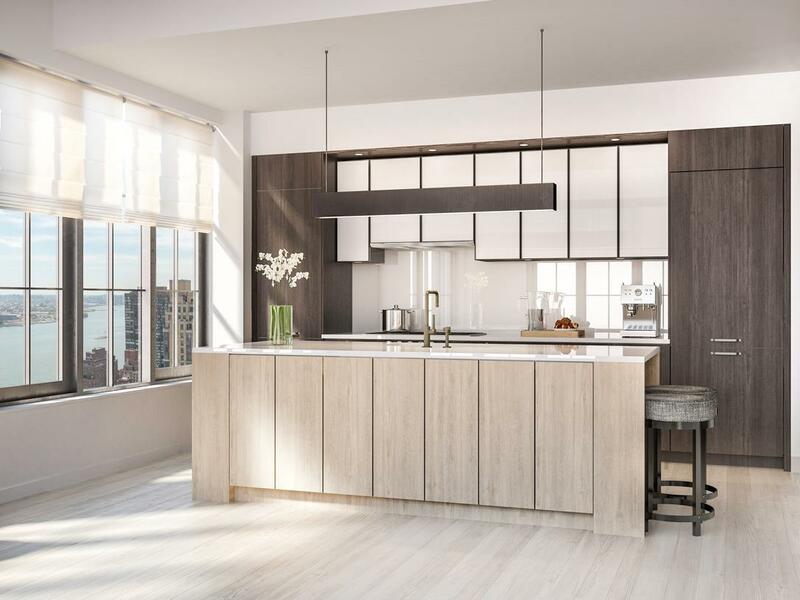 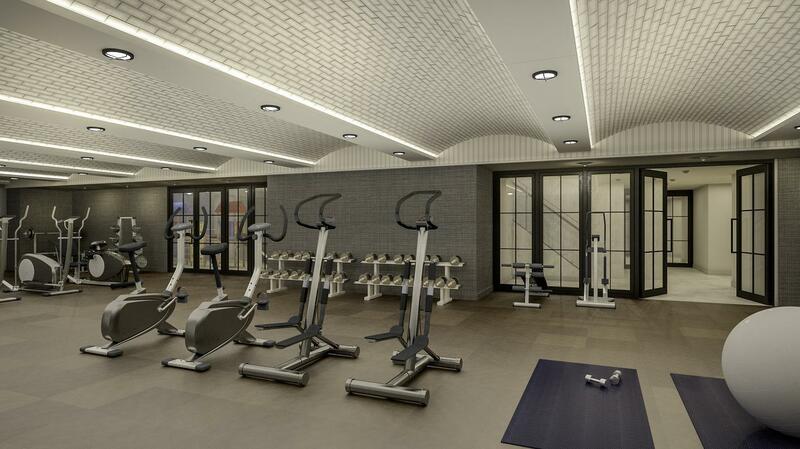 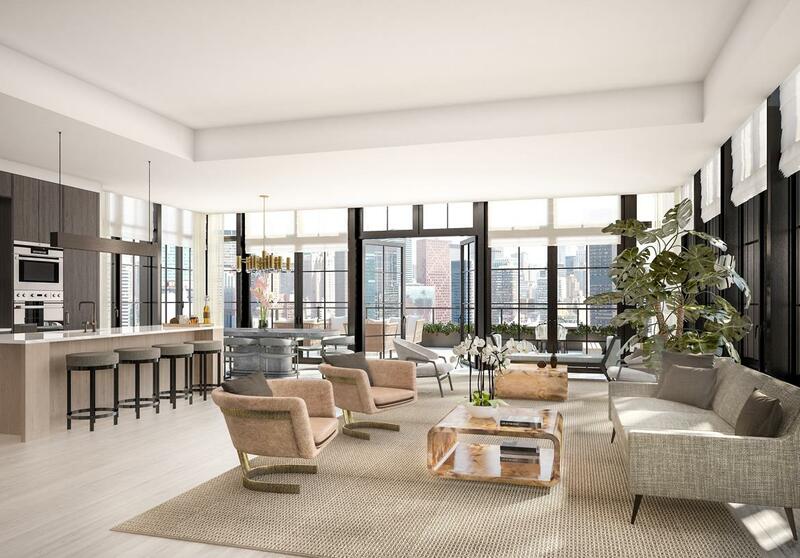 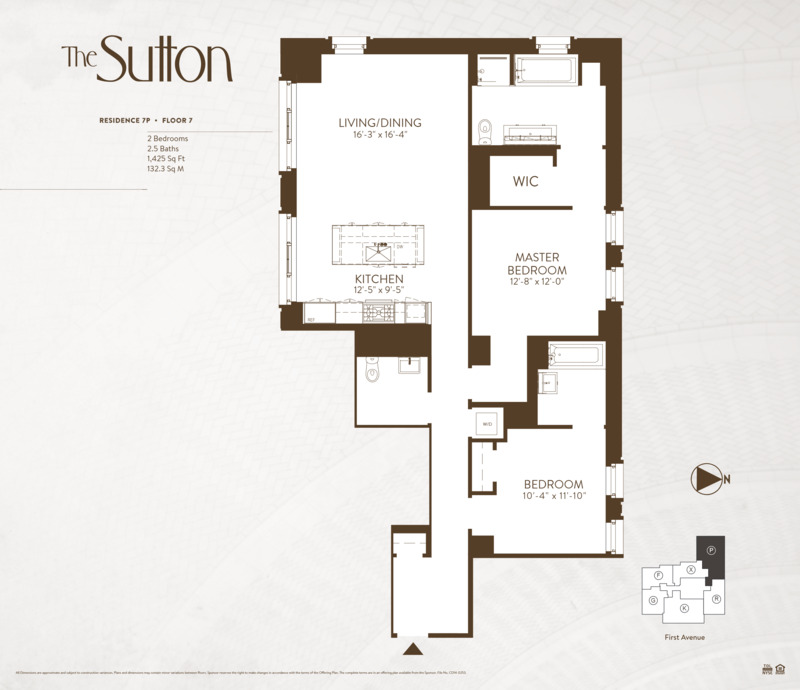 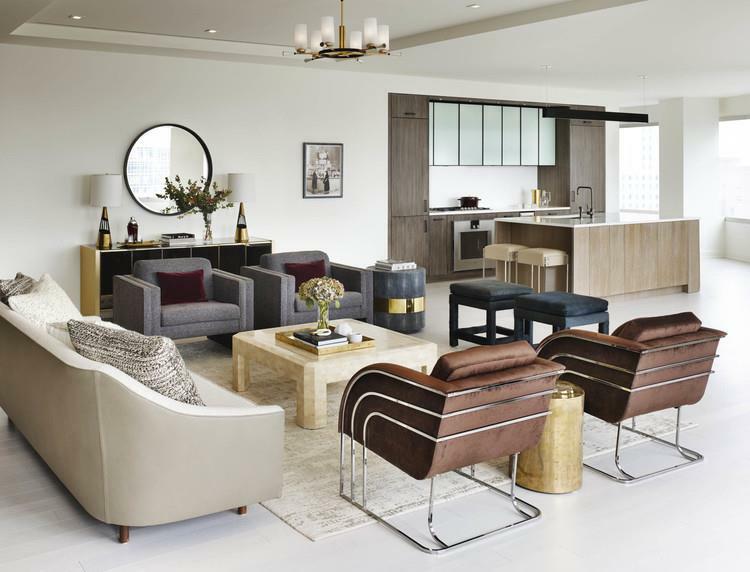 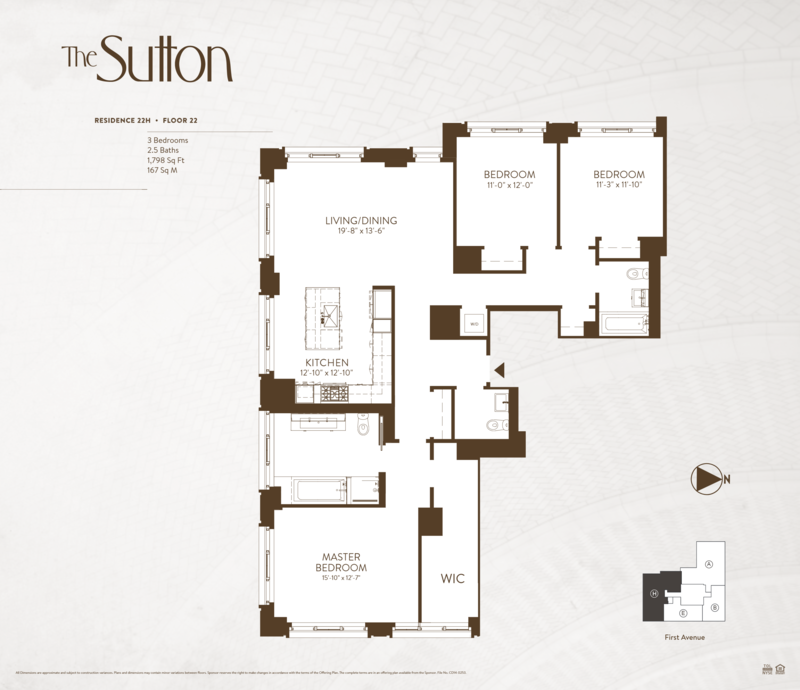 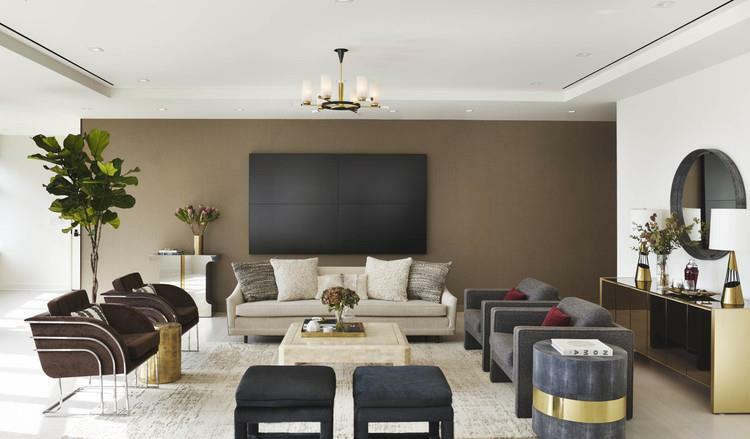 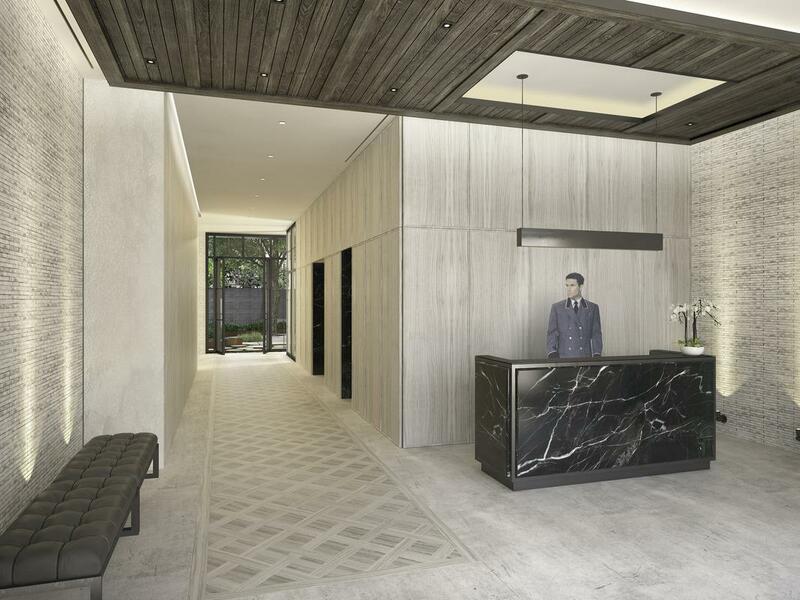 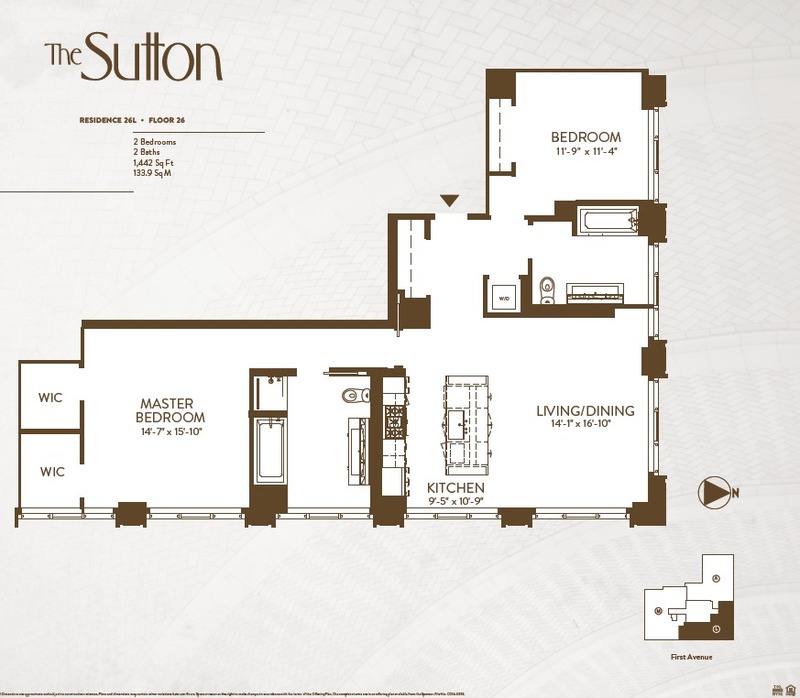 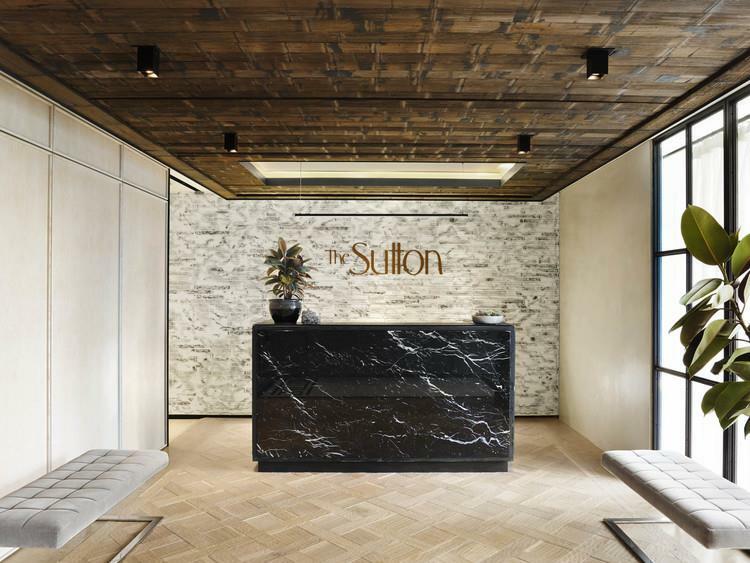 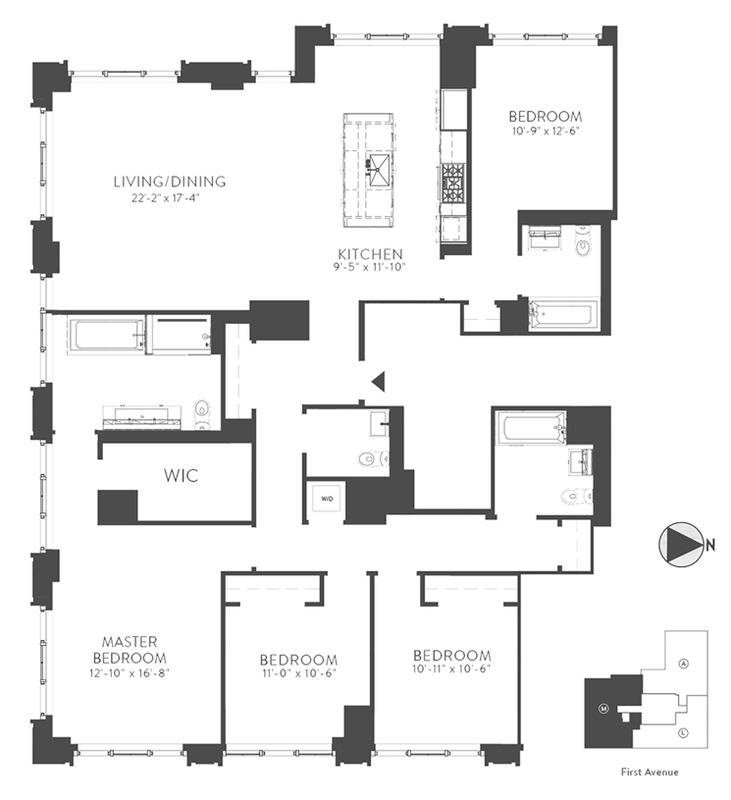 The Sutton is a new condo development By Toll Brothers City Living at 959 1st Avenue, New York. 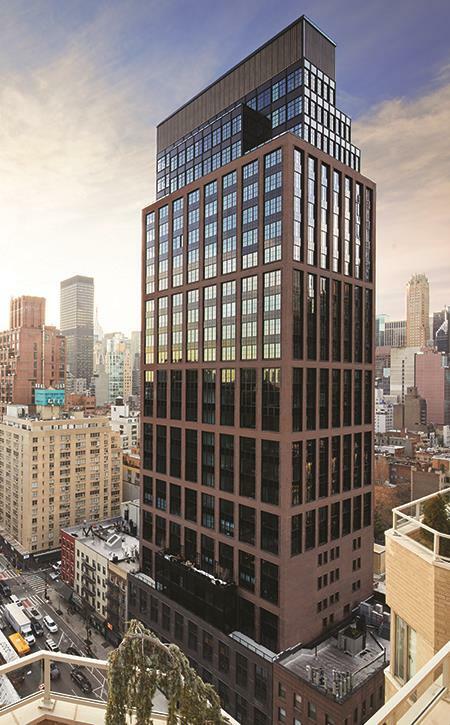 The development was completed in 2016. 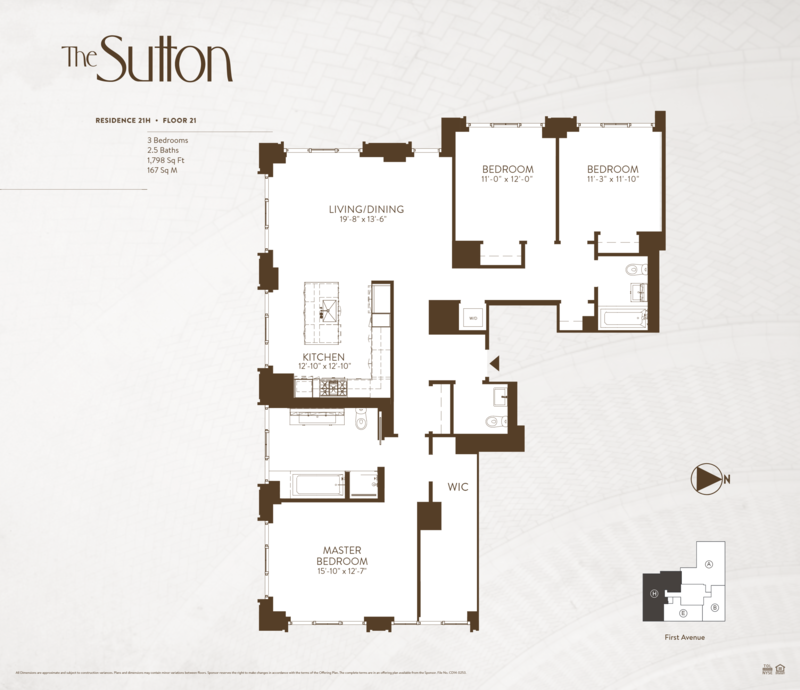 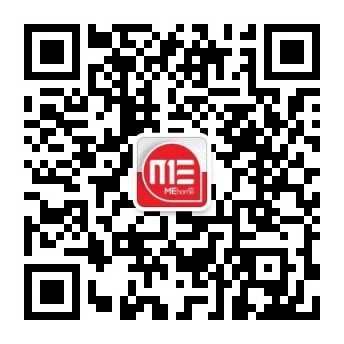 Sales for available units range in price from $2,950,000 to $9,999,990. 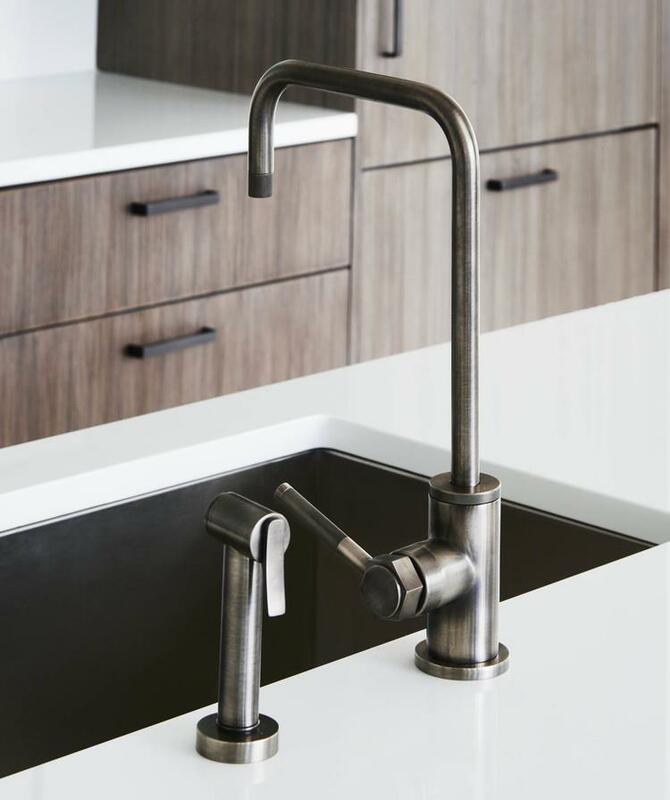 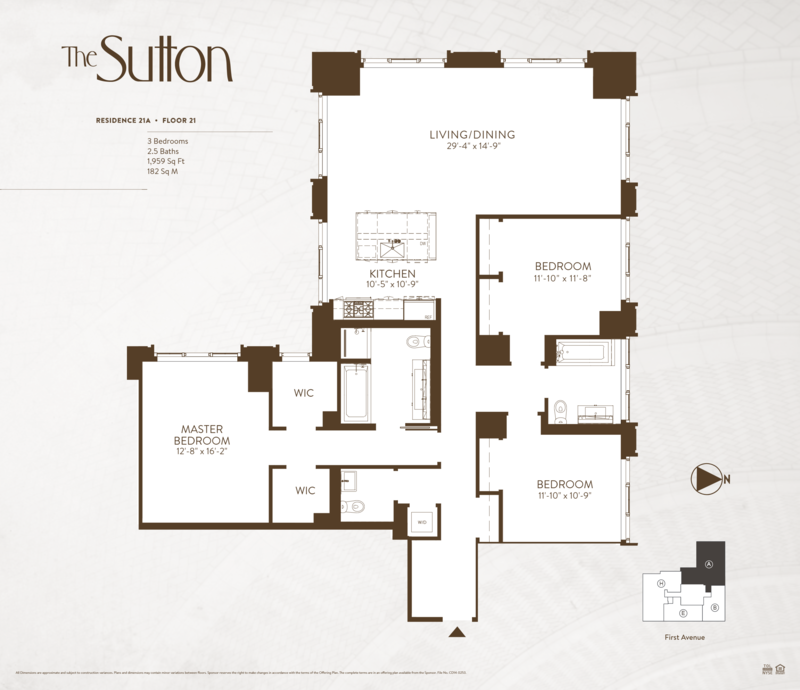 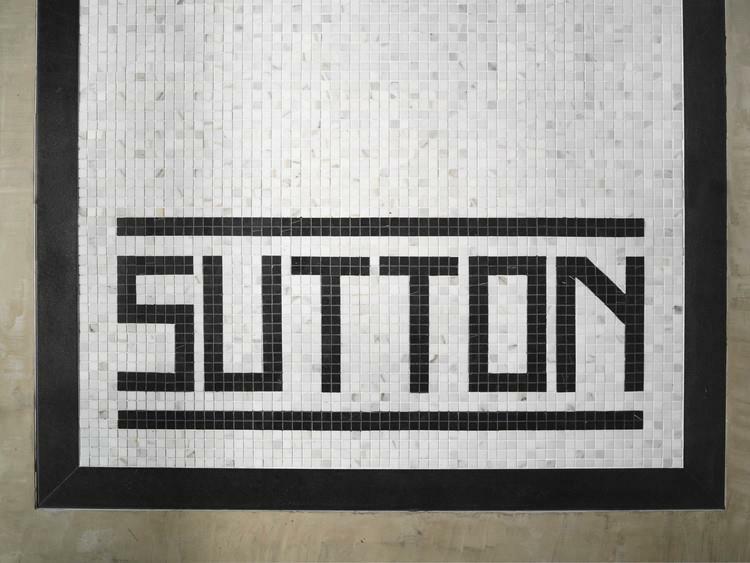 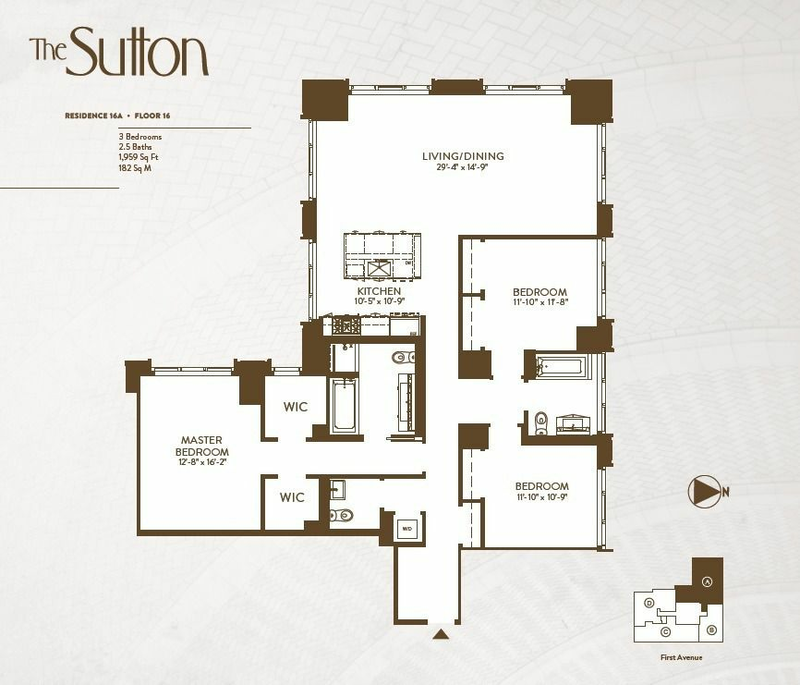 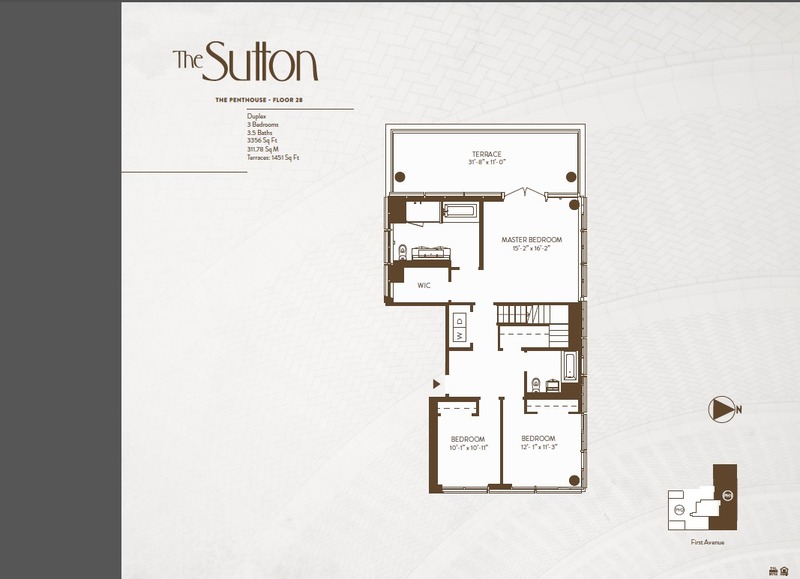 The Sutton has a total of 113 units. 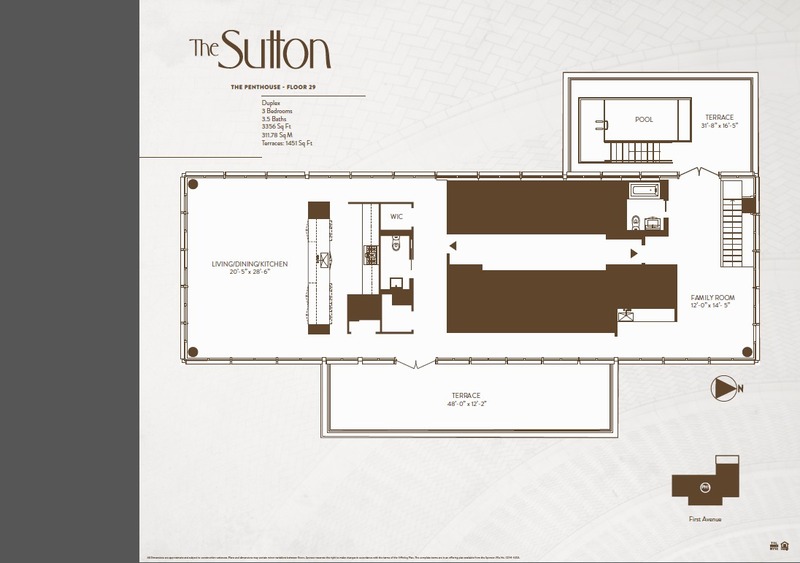 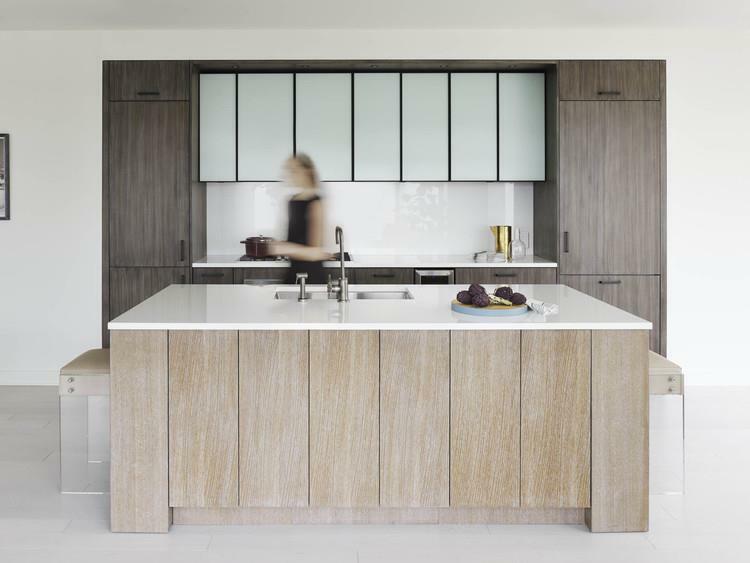 Sizes range from 1442 to 3356 square feet.